If you’re doing the right thing in business, by default, accidentals referrals will happen. But to be consistent, you need to create a fundamental approach to acquiring referrals.  Extole is the best platform on the market among the many referral marketing systems available. Extole can help you identify the ideal customer who will refer, assist in building a foundation to communicate your referral message, and establish a followup strategy to referrals in the form of a rewards program. Learn how you can turn refer-a-friend purchases into long term and loyal customers. 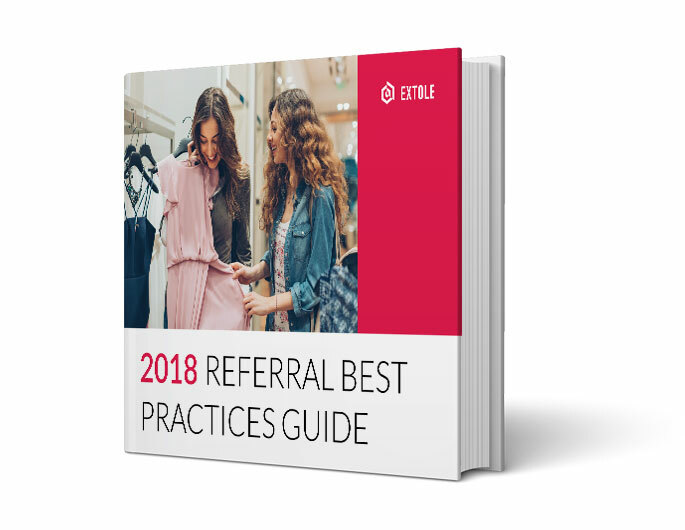 Download the guide today and see how Extole is the best among the referral marketing systems.